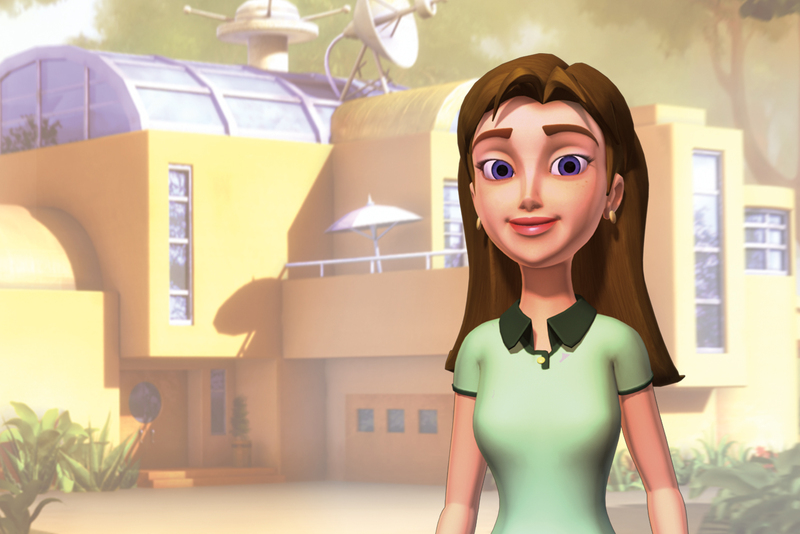 Phoebe is a busy homemaker and a great counterbalance to her scientific-minded husband, Professor Quantum. She reads voraciously and enjoys a good comedy film. One of her greatest strengths is being a guide, counsellor and good mother to her son, Chris.